Get £4 off of £20 for joining the Club here! Bargain Booze, convenience store, listed under "Convenience Stores" category, is located at 87-89 Chester Road Northwich Cheshire, CW8 1HH, United Kingdom and can be reached by (01606) 871334 phone number. 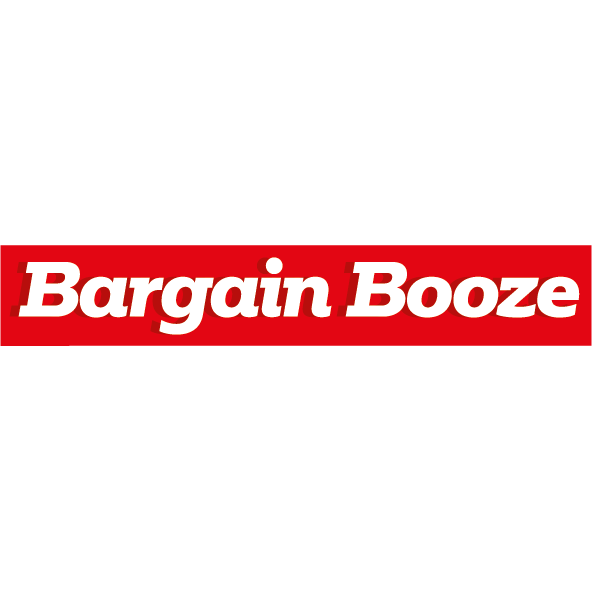 Bargain Booze has currently 0 reviews. Browse all Convenience Stores in Northwich Cheshire.